Let me warn you.. the rest of my posts on BVI will be about the ocean, swimming, and visiting caves. Oh, and paired with some photos of food on the side (goes without saying by now). SO if you're someone who hates the ocean I'm very sorry. You're missing out and I hope I can change your mind about what takes up more that 70% of this earth. To be completely honest, the days from our last half of our Caribbean trip have all mushed together in my mind. I blame the salt water and my pre-existing bad memory. This means that the order of these snorkling trips may not be totally accurate. What I remember however, is our amazing tour guide, Simon. I have a selfie with Simon somewhere deep in my phone, so it should show up somewhere in these BVI posts. The amazing dude was the one who brought us out to the coolest dive spots over the whole week. 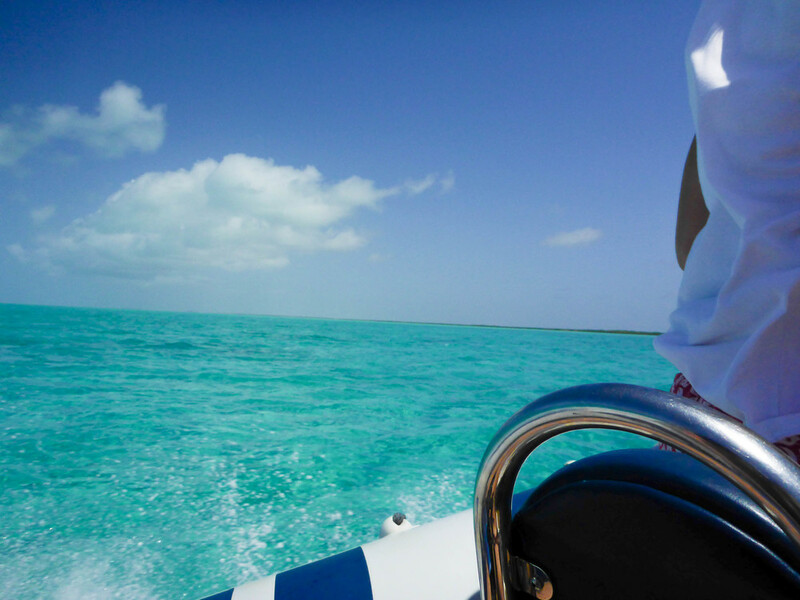 First up, we toured the waters surrounding the beautiful island of Anegada. Pssst, Simon is the one with the cool hat driving the boat! 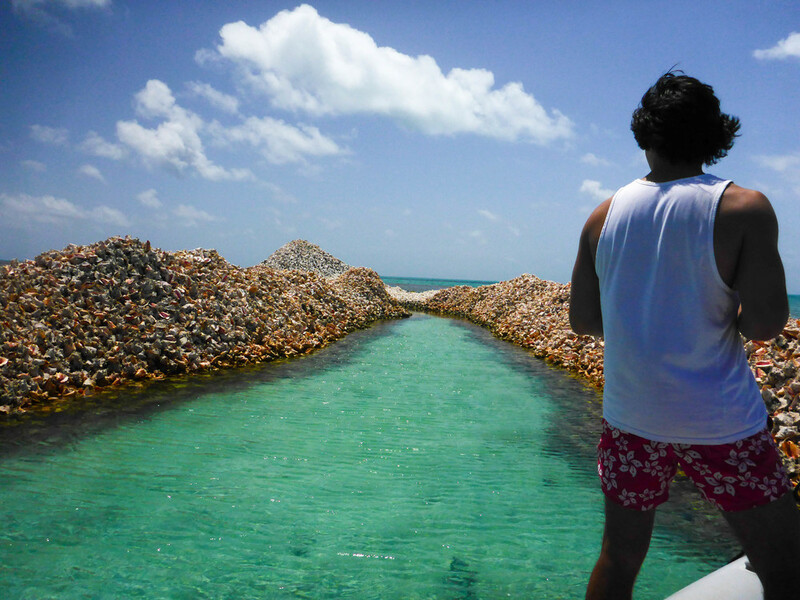 He took us to what were basically huge mounds made of just conch shells. All of them were discarded by fisherman in the area and piled together. We jumped off the boat to take a closer look. I had a major Lord of The Flies moment while picking up the largest shells I've ever seen. Respect the conch, guys... Until you step on one accidentally and hurt your toe. Then you say bye to the conch and head back on the boat. You can see the other boat with the rest of our friends next to us! Then came our first of many snorkles of the week. Look what my friends learned to do!! The water rings look crazy cool underwater. The last time I snorkled in such deep waters was at the Great Barrier Reef last September. The coral in Cairns, Australia was admittedly more beautiful that in this dive, but it was an amazing experience just the same. The feeling you get when you fully submerge yourself into another ecosystem is both calming and astonishing at the same time. You don't think about anything but the things you're seeing at that moment, and it's a really, really nice feeling. Sometimes it's good to have a blank mind once in a while. That concludes our first day out at sea! The caves are coming right up.